President Buhari re-appoints Segun Awolowo, as NEPC CEO – Royal Times of Nigeria. 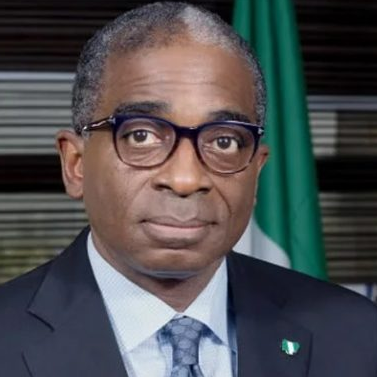 President Buhari has approved the re-appointment of Mr Olusegun Awolowo as the Executive Director/Chief Executive Officer of the Nigerian Export Promotion Council (NEPC). Awolowo is a first cousin of Vice President Yemi Osinbajo’s wife, Dolapo. Special Adviser on Media and Publicity to President Buhari, Femi Adesina, announced the re-appointment in a statement in Abuja today Wednesday February 28th.